With OpenText Contract Management, organizations can drive better value and adopt a best practices approach for their contracting operations by streamlining contract management, controlling risks, reducing penalties and lost revenue, and gaining visibility into the entire process. 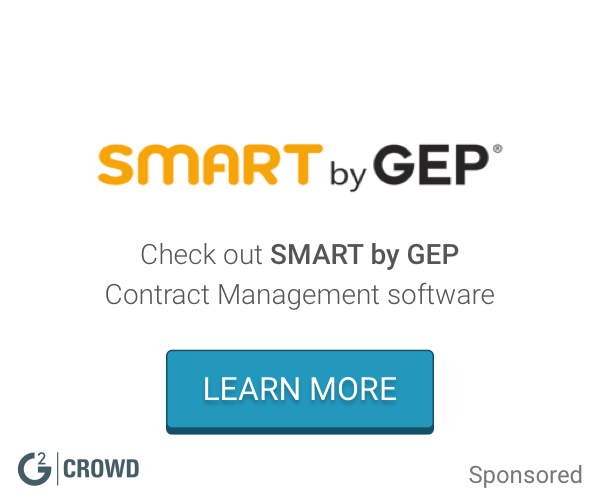 Work for OpenText Contract Management? OpenText makes it much easier to carry out the management contract, and add documents so quickly and easily. It makes it easy to locate quickly all types of contracts, regardless of the department in which they are located. What I like least is that it requires that all contracts are in the same format as there are several departments, not all used at first the same format for the contracts, and need to invest a lot of time putting all contracts in the same format to upload. What it is to be solved in a place accessible to all stakeholders, all contracts, when necessary. Conga Contract Management is a solution that streamlines the contract creation and management process. Concord is a free cloud-based contract lifecycle management platform for creating, signing, and managing contracts. It provides unlimited e-signatures and unlimited contracts for an unlimited number of users. Concord includes collaborations tools to streamline contract negotiations. Apttus Contract Lifecycle Management brings speed, visibility, and control to the contract management process as part of a seamless Quote-to-Cash process. An easy, secure contract management software, complete with unlimited users, unlimited contracts, and low flat-fee pricing. ContractSafe is an easy and affordable solution for your contract headaches. Icertis Contract Management Software empowers businesses to proactively identify and mitigate risks while providing comprehensive compliance and performance management capabilities. Gatekeeper is a contract and vendor management solution that helps companies gain maximum value from signed agreements, reduce costs, and minimise business risks. Negotiation platform that simplifies the contracting process and “learns” from all behavior and deal data to optimize future decisions - Predictive AgreementTM. SAP Sourcing and SAP CLM is a tool for contract creation, storage, and management. The software allows users to track documents from contract creation to contract renewal. Learning about OpenText Contract Management? * We monitor all OpenText Contract Management reviews to prevent fraudulent reviews and keep review quality high. We do not post reviews by company employees or direct competitors. Validated reviews require the user to submit a screenshot of the product containing their user ID, in order to verify a user is an actual user of the product. Hi there! 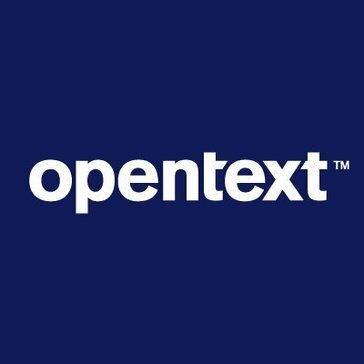 Are you looking to implement a solution like OpenText?